Skin care for the younger generation. 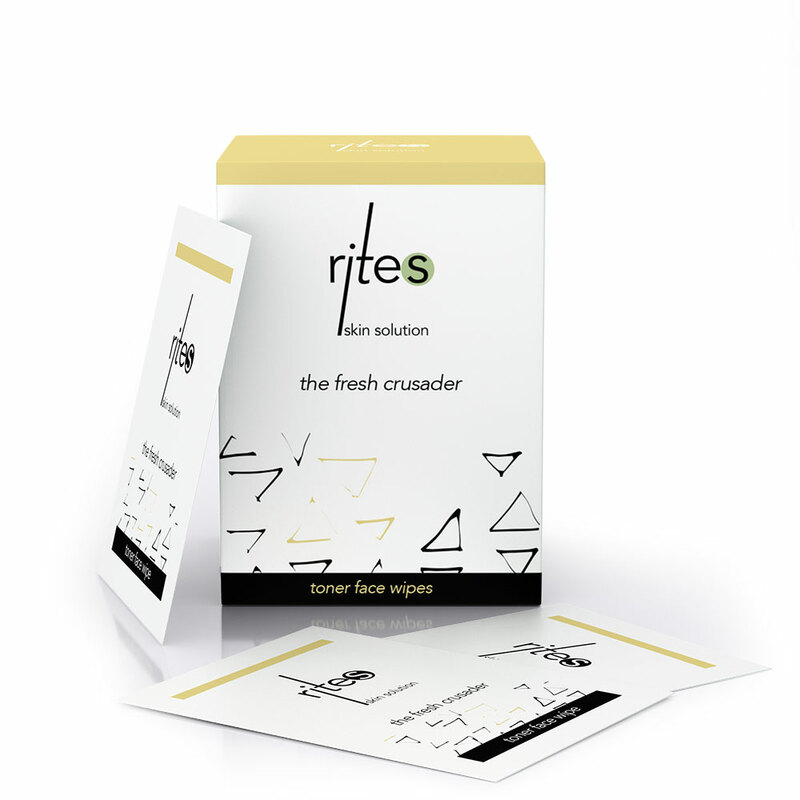 Rites puts the ‘fun’ in functional! While we all love a foamy face wash, we want the products we use to actually work. Especially on younger skins, where an even, clear complexion is but a daydream. This is where Rites excels. 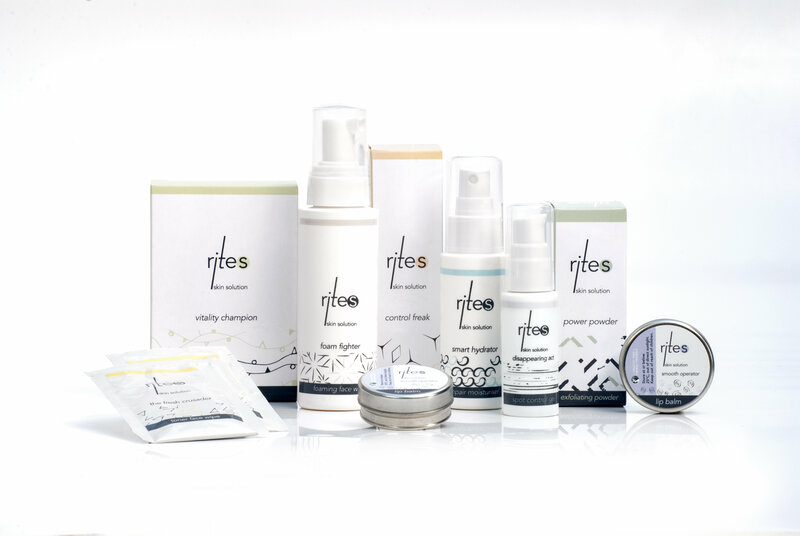 Practical, simple and let’s not forget affordable, Rites is exactly what you need to get your skin in tip-top condition. 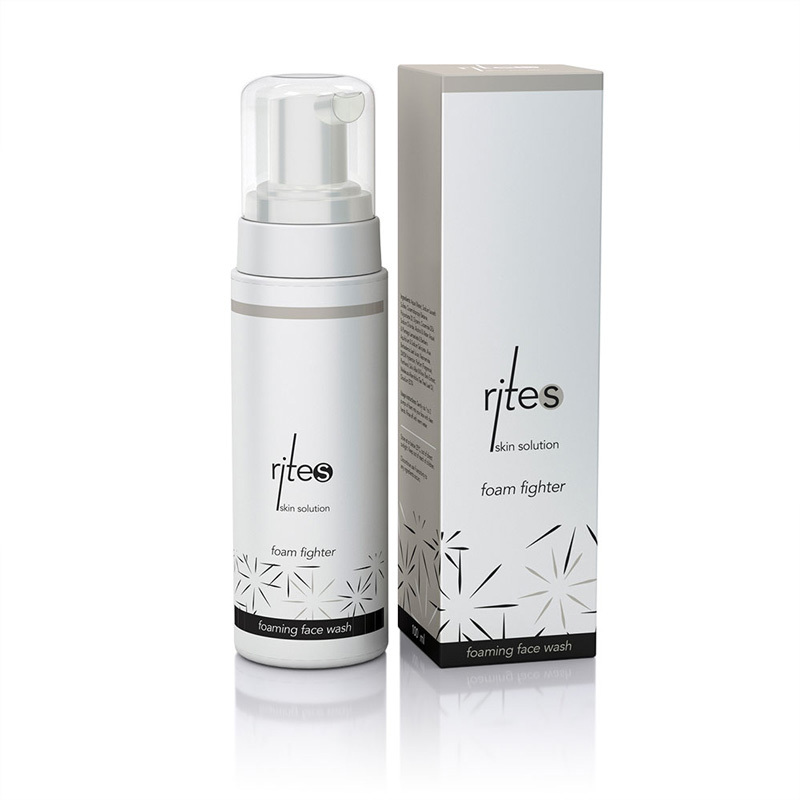 A foaming cleanser that is gentle and effective. 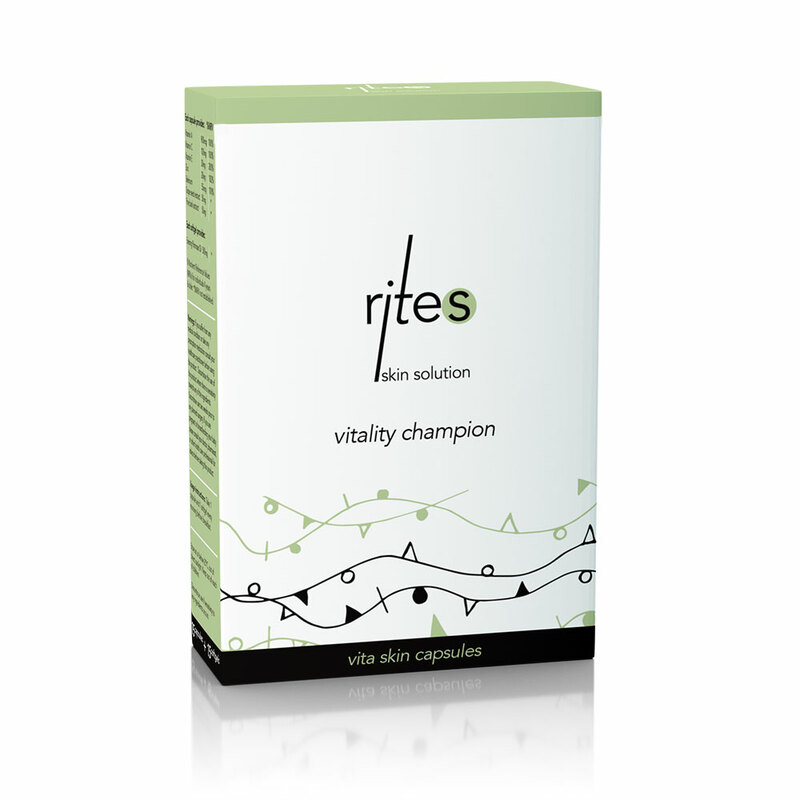 Younger skins don’t like the feel of a creamy solution as it often makes the skin feel even oilier after a cleanse. Even better, this cleanser is anti-bacterial and it doesn’t block your pores, resulting in a fresh-faced, thoroughly cleansed complexion. The power of a Powder Exfoliator – an oil-free scrub that unclogs pores, leaving the skin noticeably smoother and refined while zapping blackheads and blemishes. The toner wipes that are ready to use immediately as and where you need them – during the day at school, out and about or if your skin is feeling a little shiny – just blot away! They can also be used as a quick cleanser after sport. A great way to make the pH of your skin just right. So simple! A repair moisturiser that helps regain control over demanding, blemish-prone skin, helping produce new healthier skin cells from within. 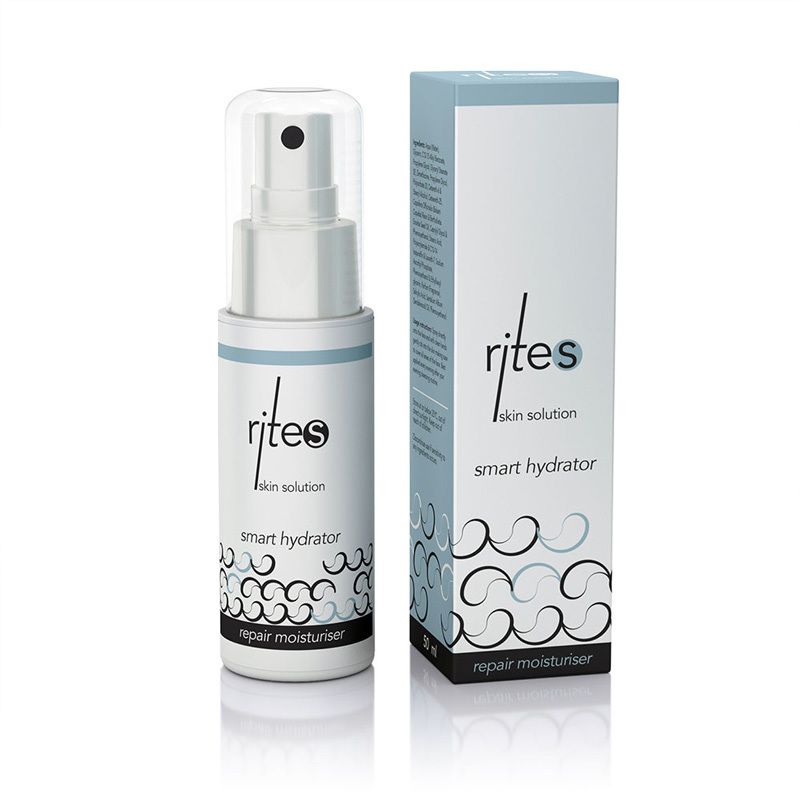 It’s intensively hydrating, not oily or sticky and oh-so soothing. Your skin will feel smooth and supple right after the first application. A cool spray spf 30 moisturiser guarantees a weightless UV protection with no shine. It also reduces blemishes and does not clog pores – that’s key! Just another added convenience so that your skin is well taken care of. A powerful spot control gel that not only is a targeted treatment to unclog pores and reduce blemishes, but also helps prevent their re-appearance with ingredients that heal the skin quickly. Most important: the Vita Skin caps (aka inside out skin fuel). These have been cleverly blister packed together so that you can go to a friend for a weekend with your Zinc, multivitamins and an Omega 3 altogether. Now you don’t have to haul around bottles of tablets that rattle around in your bag. Convenience and self-care at its finest! 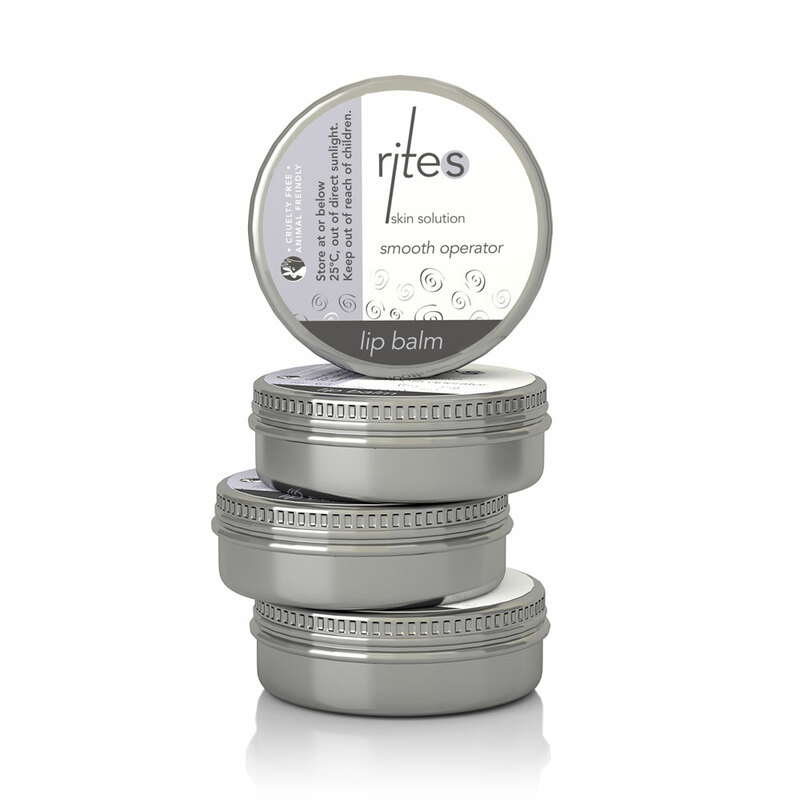 A lip balm – everybody, not just teens, needs a luxurious, moisturising salve for chapped lips or indeed to prevent them getting chapped whilst providing lasting hydration. It will de-chap and protect making them feel so much better! A constant addition to our bags this winter! For stockist queries to shop online, visit: www.futurethis.co.za.